“I’ve got some icceeeee cream, I’ve got some iceeeee crreammm,” we yelled to each other almost daily on the climbing wall. 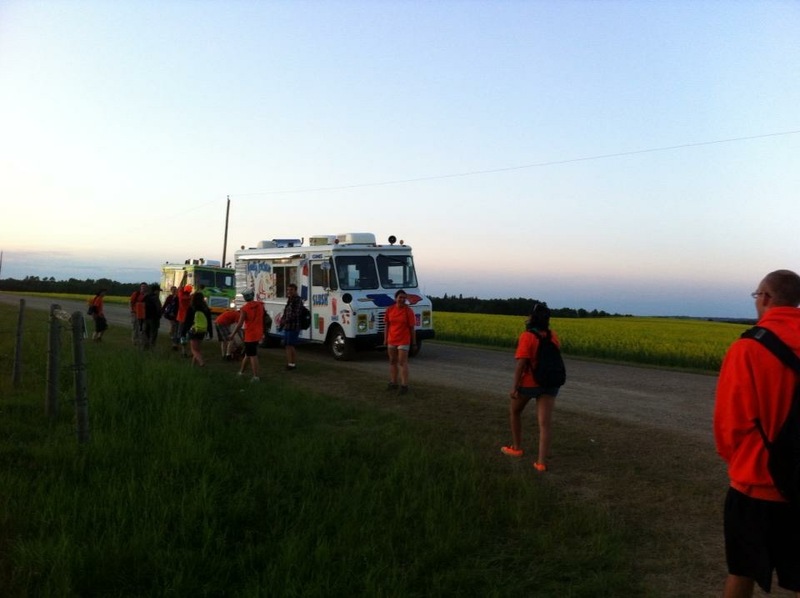 We worked all day in the hot Alberta sun (except that one thunderstorm) and so ice cream was needed at the end of the day, beginning of the day, mid-day, snack time, with lunch…. pretty much always. Because we worked after dinner on more programming, we often missed the trucks on site. One late afternoon as we closed up shop on the Canadian Jamboree (CJ) 2013 climbing wall, we saw the two trucks driving down the road as they left the site for the day. We ran as fast as we could after them. We ran and we yelled, and ran and yelled some more! Ice cream before dinner was EXACTLY what we needed. Finally the ice cream truck stopped and a lovely gentleman appeared offering us frozen treats! There were two amazing moments in this. The first, our whole team had a running joke and this truck stopping just made that joke grow so much bigger. The second, was the incredible strength of friendships that had grown in only a few days. Some people didn’t have the money for the ice cream, but we all pitched in and made it happen. Somehow in the first 4 days of CJ we had become a sort of tight knit family. 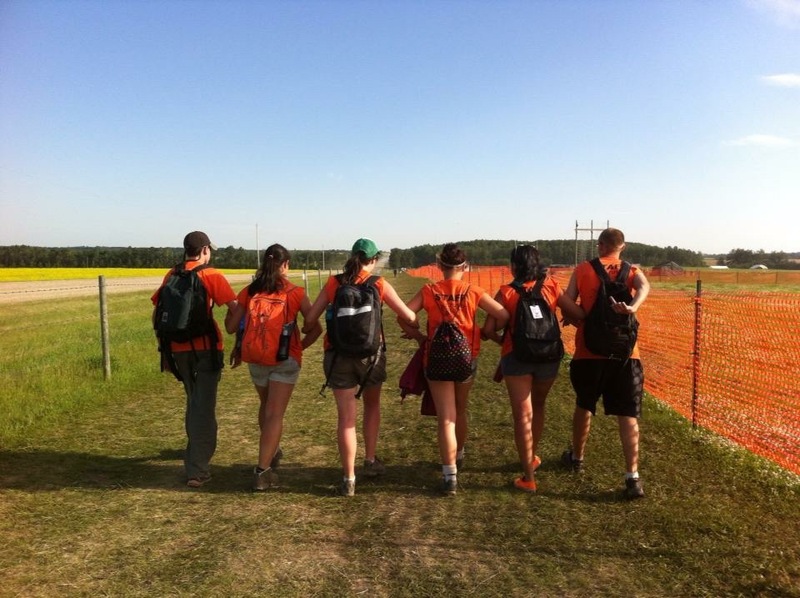 The incredible thing about Canadian Jamborees is the ease that you adapt into “Jambo” life. Despite it being a week long and incredibly huge camp, it feels normal, like you could have been there for weeks already when really it is only the second day. My first Canadian Jamboree was the (centennial) Jamboree in 2007; I met one of my best friends today at that Jamboree. I was with my group from Montreal cooking dinner, and he was with the Irish Scouts making a ruckus at the next site over. Since he was from Moncton, we stayed in contact for about a year using MSN, but drifted our separate ways by the time the next summer came around. 2 years later, when I was working at Tamaracouta Scout Reserve (TSR), I recognized him at wide games night as that same guy I met at CJ 3 years earlier. It was insane, that same guy from Moncton! 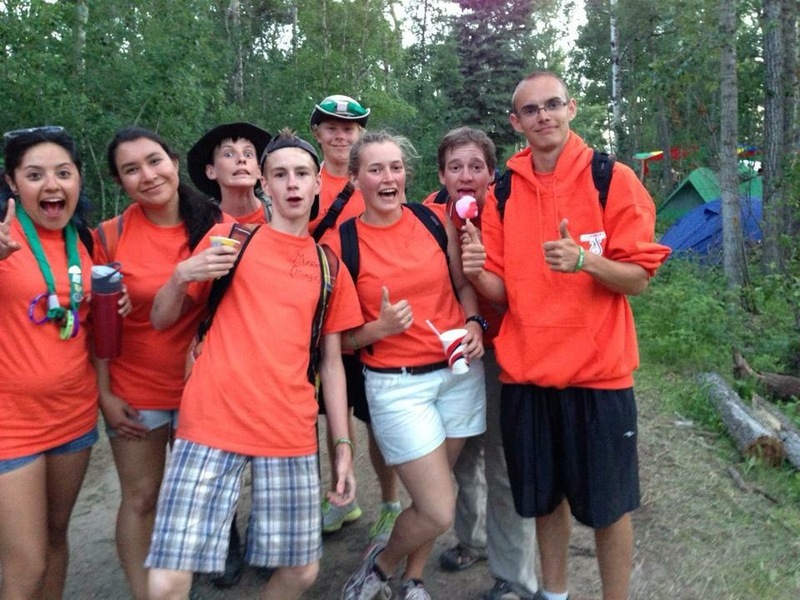 So we exchanged emails again and stayed in touch until 2013 when we met again at the next Canadian Jamboree, and then worked together at Tamaracouta Scout Reserve. Through our roles in Scouting, and our friendship starting that summer at CJ, we’ve been best friends for almost 10 years now, and that blows my mind every time I think of it. When I think of my experiences at CJ, all I see in my head are smiling faces, new friends and tons of laughter, and that’s how I like to spend every day! 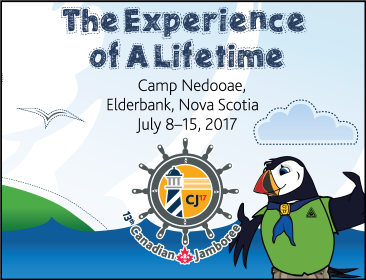 If I could, I would spend every day at a Canadian Jamboree!